Where do you need Heating & Furnace Contractors? One Way Plumbing & Heating, Inc. 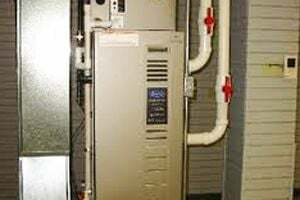 Comment: I have 2 gas furnaces (side by side) that haven't been serviced for awhile. Two family house that I use for one family. Comment: Current boiler is original. House was built in 1958. I need to replace it. Middletown Heating & Furnace Contractors are rated 4.69 out of 5 based on 1,947 reviews of 22 pros. Not Looking for Heating & Furnace Systems Contractors in Middletown, CT?